On December 5, 2012, Colombia’s Constitutional Court declared unconstitutional a 2012 law by which the National Congress approved the country’s accession to the 1991 Act of the International Convention for the Protection of New Varieties of Plants (UPOV Convention). Sentencia C-1051/12 (Corte Constitucional de Colombia Dec. 5, 2012). According to a communiqué issued by the Constitutional Court, a majority of the court found that Law No. 1052 of April 13, 2012, which approved the 1991 treaty dealing with plant variety rights (also known as plant breeders’ rights), violated the rights of indigenous groups and Afro-Colombians because the Congress did not consult with those ethnic groups prior to enacting the law. THE UPOV CONVEN TION. The UPOV Convention establishes a regime of sui generis intellectual property protection for novel varieties of sexually reproducing and tuber-propagated plants that are distinct, uniform, and stable. The first text or Act of the UPOV Convention was adopted in 1961. The UPOV member states approved revised versions of the Convention in 1972, 1978, and 1991. All of the UPOV Acts grant breeders of protected plant varieties the exclusive rights to multiply, sell, export, and perform other acts with regard to plants of those varieties. However, the more recent Acts afford breeders enhanced rights in comparison to the 1961 Act. The 1991 UPOV Act has been controversial in some quarters because it restricts the ability of farmers to save seed of protected varieties from their harvest for planting on their own farms. The 1991 Act also expands breeders’ exclusive rights to cover not only the varieties they developed but also varieties that are essentially derived from a protected variety. THE INSTITUTO COLOMBIANO AGROPECUARIO ADMINISTERS COLOMBIA’S PLANT VARIETY RIGHTS REGIME. PLANT VARIETY PROTECTION IN COLOMBIA. As a member of the Andean Community of Nations, Colombia is bound by Andean Community Decision 345, which establishes “Common Provisions on the Protection of the Rights of Breeders of New Plant Varieties” for Bolivia, Colombia, Ecuador, and Peru. Colombia implemented Decision 345 by issuing Decree No. 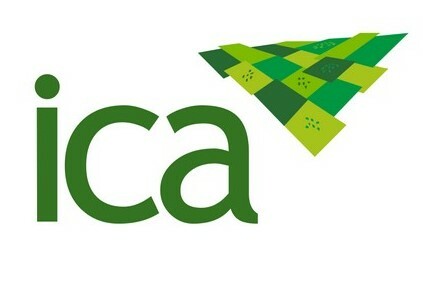 533 of March 8, 1994, which appointed the Colombian Agricultural Institute (ICA) to establish a National Register of Protected Plant Varieties and to administer the plant variety rights system in the country. Colombia has also amended its Penal Code to make the fraudulent infringement of plant variety rights a crime punishable by a fine and/or four to eight years in prison. See Law No. 1032 of June 22, 2006. In 1996, Colombia acceded to the 1978 Act of the UPOV Convention. Following its accession to the 1978 UPOV Act, Colombia entered into a Trade Promotion Agreement (TPA) with the United States. Among other things, Article 16.1 of the TPA requires Colombia to accede to the 1991 Act of the UPOV Convention. The TPA took effect on May 15, 2012. 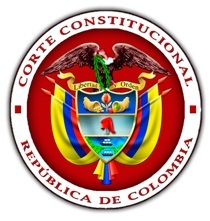 However, pursuant to Article 241 of Colombia’s Constitution, before Colombia can complete ratification of the 1991 Act, the Colombian Constitutional Court must approve the ratification. 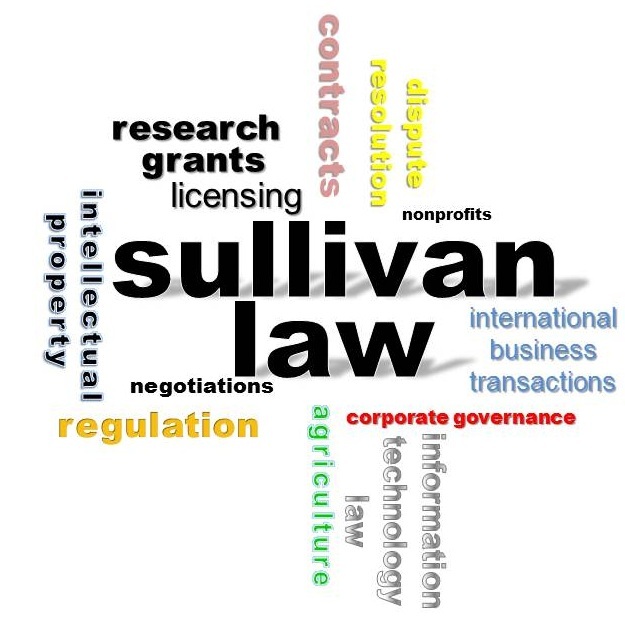 See April 15, 2102 Exchange of Letters related to Constitutional Court Review of Certain IPR Treaties. On April 15, 2012, President Juan Manuel Santos signed into law the bill approving Colombia’s accession to the 1991 UPOV Act. Thereafter, President Santos transmitted the law and the Convention for review by the Constitutional Court. On December 5, 2012, the court issued its decision. THE MINORITY VIEW. Two judges of the Constitutional Court, Mauricio González Cuervo and Jorge Ignacio Pretelt Chaljub, dissented from the majority’s holding. They argued that consultation with ethnic minorities was not required prior to approval of the 1991 UPOV Act, because the convention’s provisions are directed to the protection of the rights of breeders of plant varieties, without regard to whether the breeder belongs to an ethnic community. 1. As described in the Court’s communiqué, it appears that the court did not rule on the substantive compatibility of the 1991 UPOV Act with the Colombian Constitution. Instead, at this time the court’s objection appears to be limited to the process by which Law 1518 was enacted. Therefore, it is possible that the Colombian government could carry out a consultation of the nature mandated by the court, and then enact the law without substantially changing it. In this regard, it is worth noting that when the Constitutional Court of Chile considered Chile’s accession to the 1991 UPOV Act, that court rejected contentions that implementation of the 1991 UPOV Act would unduly interfere with the rights of indigenous peoples. Requerimiento de 17 Senadores respecto de la constitucionalidad del Convenio Internacional para la Protección de Obtenciones Vegetales (UPOV-91)(Corte Constitucional de Chile 2011). 2. This is not the first time that Colombia’s Constitutional Court has expressed its views regarding the effects of plant variety protection laws on farming and cultural traditions of indigenous peoples. In Sentencia C-262/96 (Corte Constitucional de Colombia 1996), the court considered the effect of Colombia’s accession to the 1978 UPOV Act. The court found that it was necessary to protect traditional farming and production practices of minority groups, such as indigenous peoples and Afro-Colombian communities. The court quoted with approval the testimony of an anthropologist witness, who stated that “The knowledge and use of plant varieties [by indigenous and minority ethnic communities] is not only essential in all of their socio-economic, cultural, and religious activities, but part of a cultural strategy for the use and preservation of biodiversity.” According to the court, the disruption of such practices can harm minority communities by causing cultural disintegration, malnutrition, and diminished health and well-being, and can threaten the very survival of those minority populations. In light of this viewpoint expressed in 1996, it is perhaps unsurprising that in 2012, the Constitutional Court determined that such communities must be consulted before the country accedes to the 1991 UPOV Act. by Shawn N. Sullivan, Dec. 10, 2012.